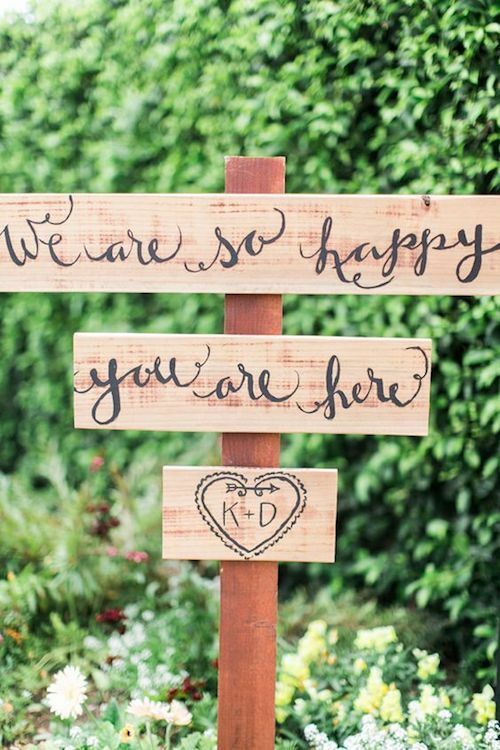 Check out this fab round up of wedding signs and a couple of DIYs for our crafty brides. 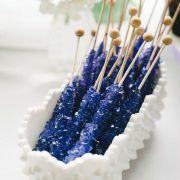 Get inspired and make your own as they will help you welcome your guests in style! 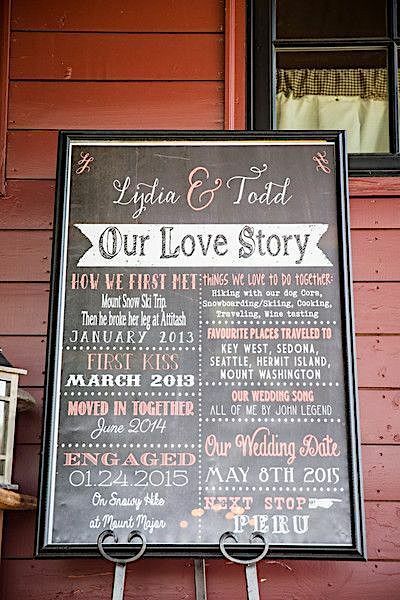 Wedding day chalkboard sign idea from a Massachusetts reception. Share something about the happy couple, like their hobbies and places they have been together. Lovely Valentine Photo + Film. Every bride wants their wedding to look perfect From the moment her guests walk in the door until it’s time to leave. 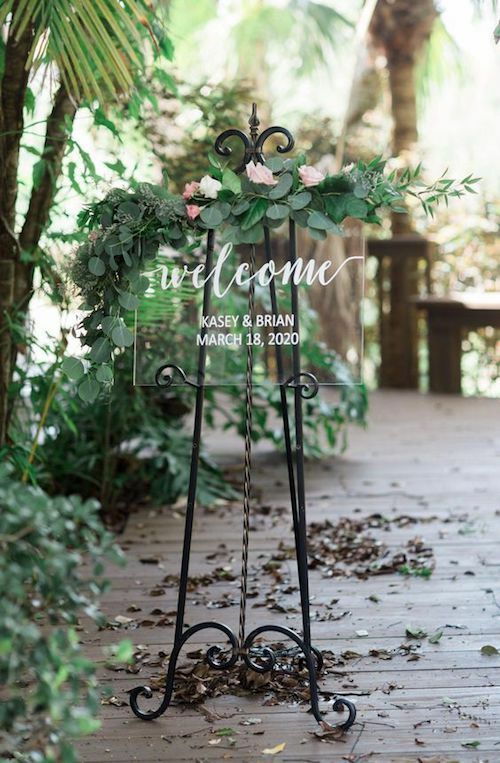 Welcome wedding signs will help you make an impression while letting your guests know how happy you are that they are sharing this special moment with you! 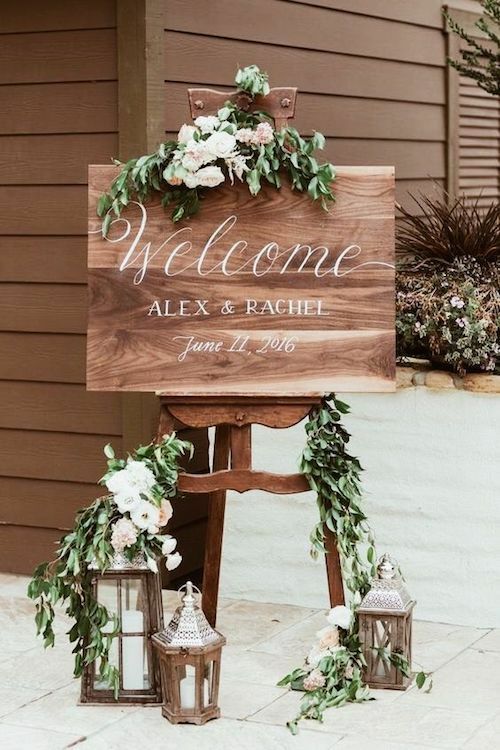 We tend to associate welcome wedding signs with a rustic, outdoorsy celebration. But nothing could be further from the truth. 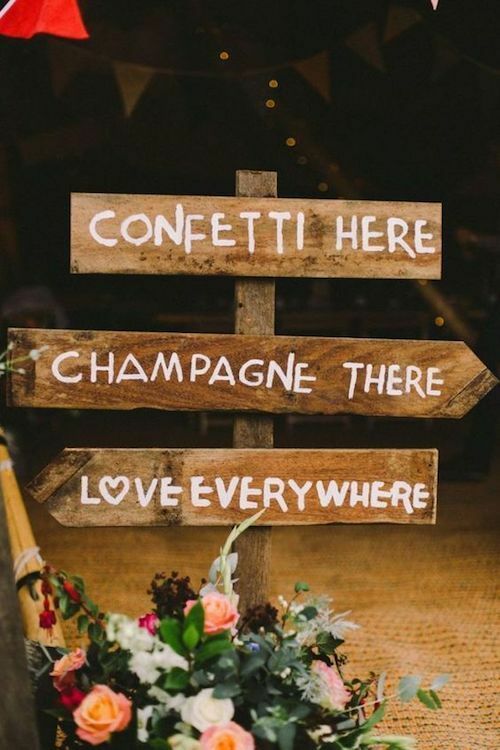 Signs can be adapted to any reception theme as they should match your aesthetic. For example, DIY your own classic and timeless sign by monogramming your initials on a chalkboard. Place it on an easel for all to see. Getting married at the beach? Write a warm message on some driftwood to give your sign that nautical vibe. There is much to choose from at boho weddings. 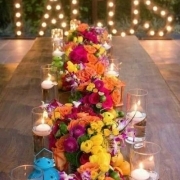 Adorn your wedding signs with brightly colored flowers. 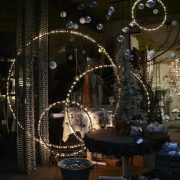 Or use fragrant eucalyptus garlands to encircle your signs. If you are hosting an urban wedding, mount signs with stylized graphics and mixed typography to give them that modern city touch. 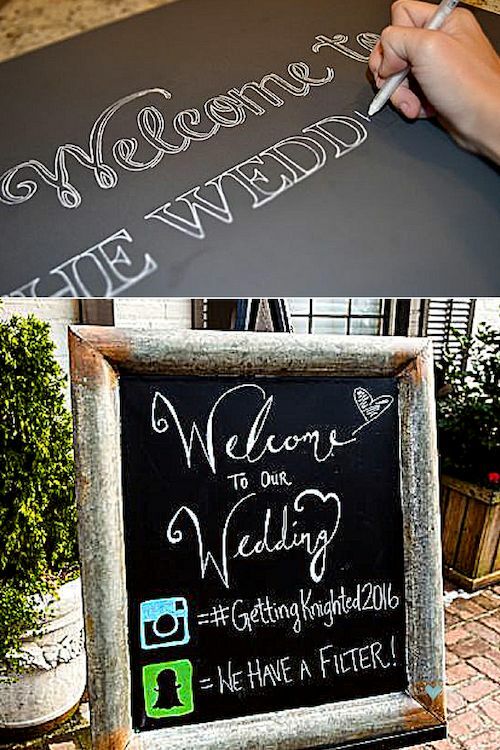 Clear acrylic welcome wedding signs are the latest trend in weddings. And they fit well with any wedding theme! Not only will this coastal wedding sign direct your guests, it informs on the order of events as well. Epic Love Story Photography. 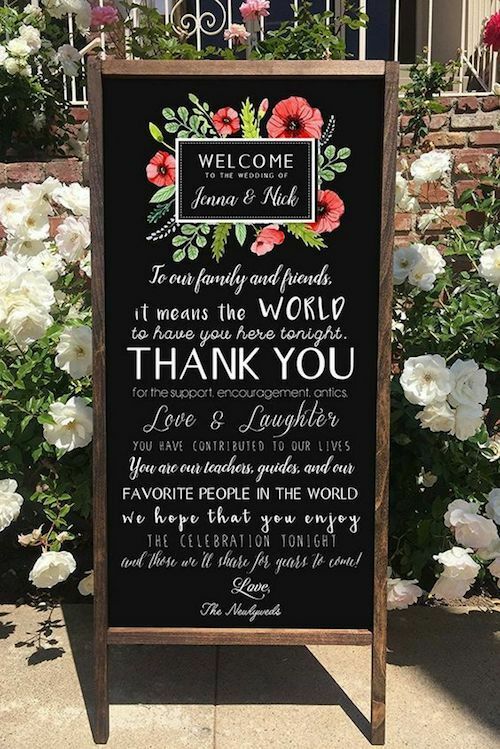 Besides greeting your guests, welcome wedding signs provide both a way to showcase your personality and a service to your guests. Many couples use them as a wedding program and inform them about the order of events. Some use them to help direct their guests to the different areas or as a map. Others to ask guests to sign their book or to grab a favor. Couples can also share their Instagram hashtag or their Snap filter with the guests and encourage their photo sharing. Regardless of your style, give your guests a warm and fuzzy feeling upon arrival with your very own reception sign! 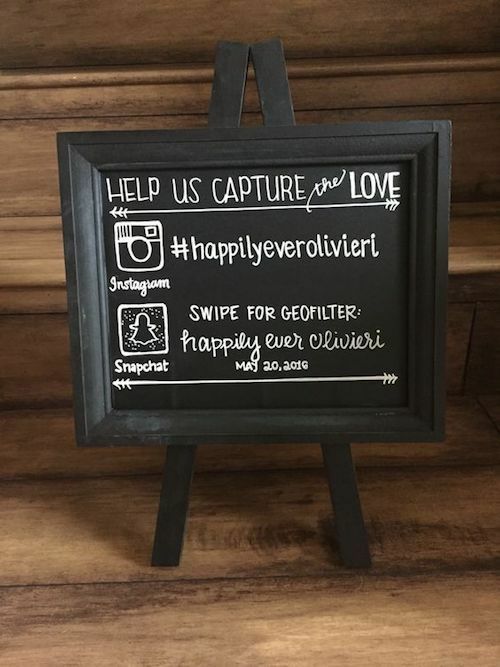 Wedding signs help incorporate social media to your celebration. Industrial meets vintage on this ultra romantic welcome wedding sign. Lanterns, flowers and greenery do the trick. Personalize this printable welcome sign and give directions to your guests – via Etsy. Chalkboard signs look so incredible. But many of us don’t have perfect calligraphy to create one of these masterpieces. Never fear! Follow this DIY to make your very own chalkboard wedding signs! DIY chalkboard sign. Let your guests know they can start tagging you right away! Roswell Historic Cottage. Christian David Photo. Choose your fonts and your text. Print your text on a printer. Tip: if your sign is larger than life, print one line at a time. Now place transfer or graphite paper over the chalkboard and secure it with artist tape – it doesn’t leave traces of glue. Place the paper with the printed text over it and secure with artist tape again. Transfer with a retractable pen and remove both the paper and the graphite paper. Finally, trace the letters with white gel pen so they look like chalk. Voilá! 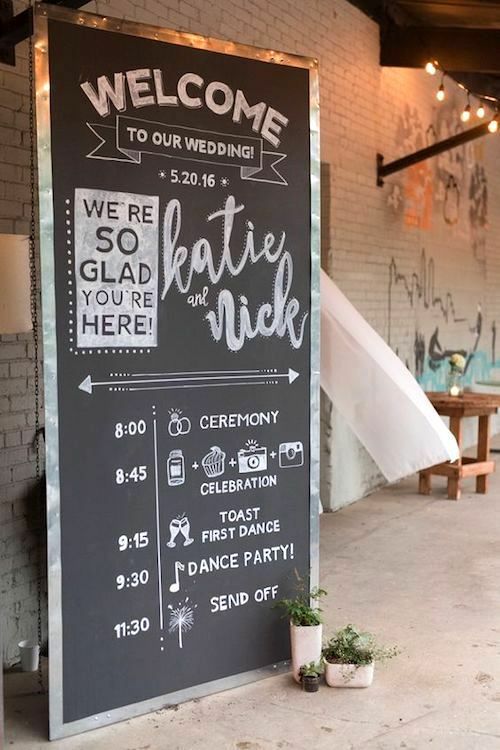 Industrial romantic wedding with hand lettered welcome chalkboard sign. This is easier than you think! Grab a plain wood board and stain it. Once it’s dry, stencil your message on it. Feel free to steal the steps from the previous DIY. 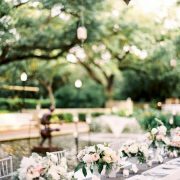 Planning a big wedding? 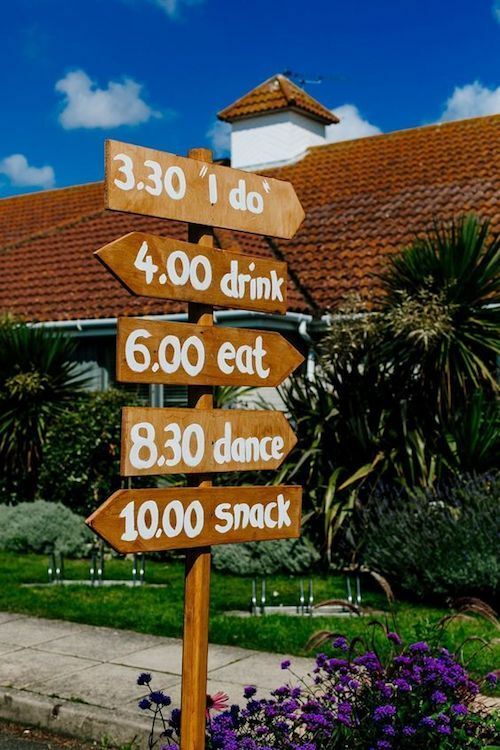 A funny sign ensures your guests don’t get lost and tells them where drinks can be found. 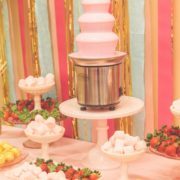 Adorable detail for the most Instagram-worthy wedding ever! Welcome wedding sign for a cute garden wedding. Love the fonts they picked and the heart design. Virginia Beach. 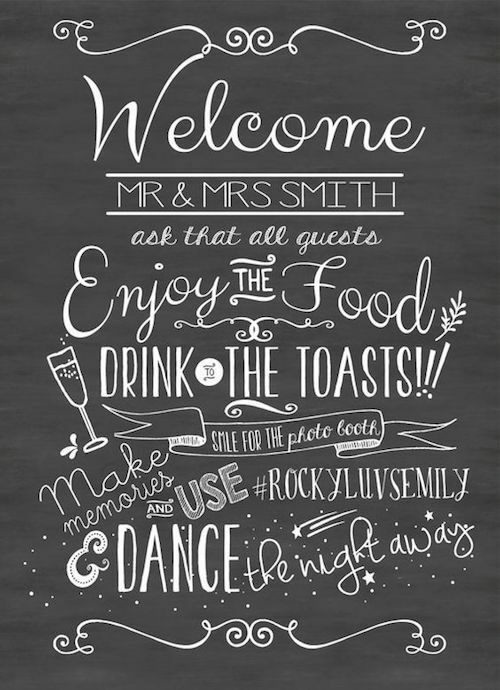 We hope you enjoyed this collection of 25wedding signs to make your guests feel welcome! Feel free to share your DIYs with us on Instagram #bodasyweddings or tag us! We’ll be waiting! 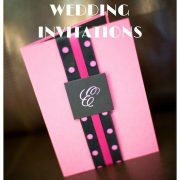 Photo Credits: zcreatedesign, Treasury on the Plaza Blog, cosmopolitan, weddingchicks, something turquoise, brides, foodnetwork, huffingtonpost, The Pink Bride. 06/07/18 /0 Comments/by Havi G.